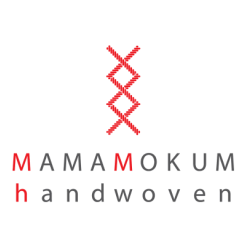 Welcome to Mamamokum Handwoven, creator of authentic and beautiful handwoven babywraps and accessories. On this site you can find out more about who we are, what we do, and what we make. Please check the Instagram tab here for our most recent pieces, and sneak peeks, and follow us on Facebook. Thank you for your interest, and keep them close!